The Nobel laureate described the past decade in Nigerian politics as ‘bloody’ and criticised the practice of suspected murderers being allowed to stand for election from their jail cell. One example of criminals being ‘catapulted’ into positions of power is that of Theodore Orji. In 2007, Orji was in prison on charges of financial fraud, yet managed to get elected as Governor of Abia State – to takeover from Uzor Kalu, who was serving as governor at the time – and was said to have been the helping hand in Orji’s appointment. 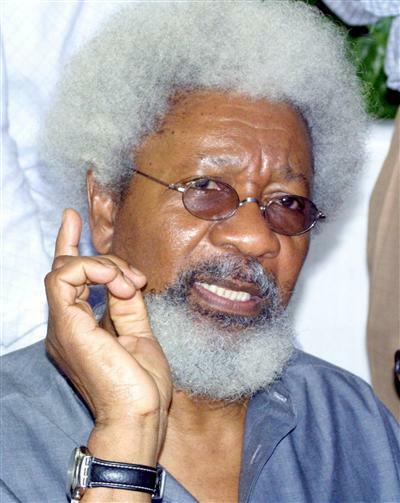 So what do you think – is Soyinka justified in making such comments? What do you think of the circumstances around Theodore Orji’s appointment and his subsequent work in Abia?